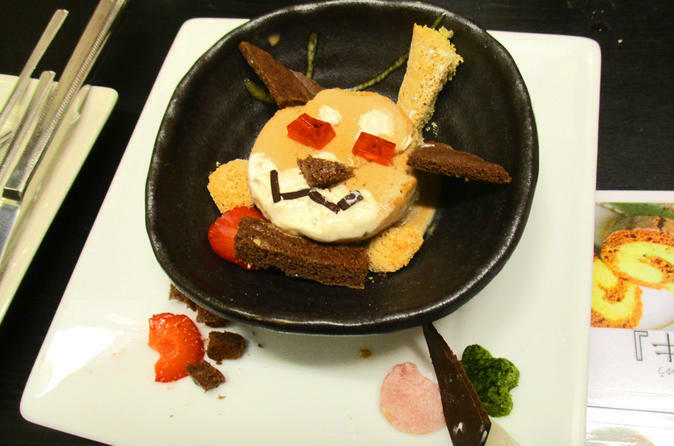 Making creative Japanese parfait arts! 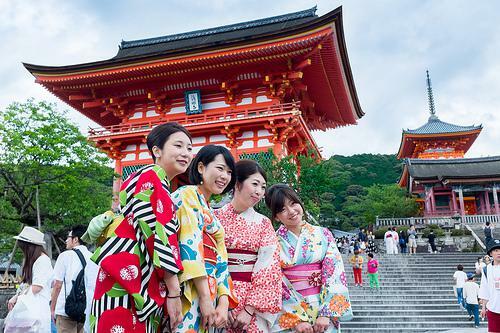 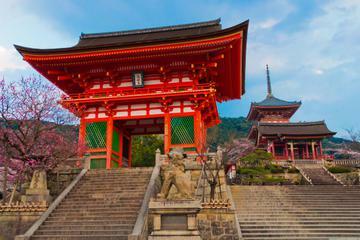 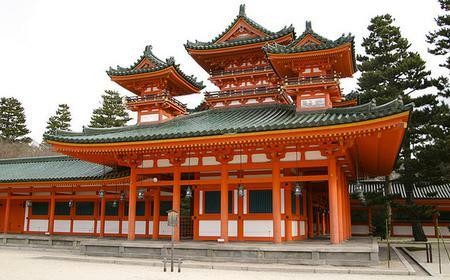 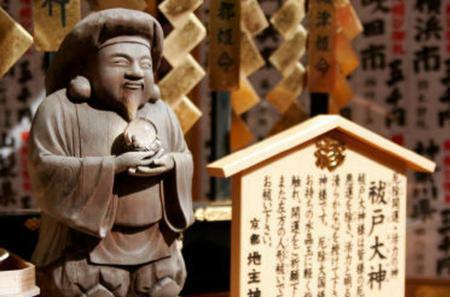 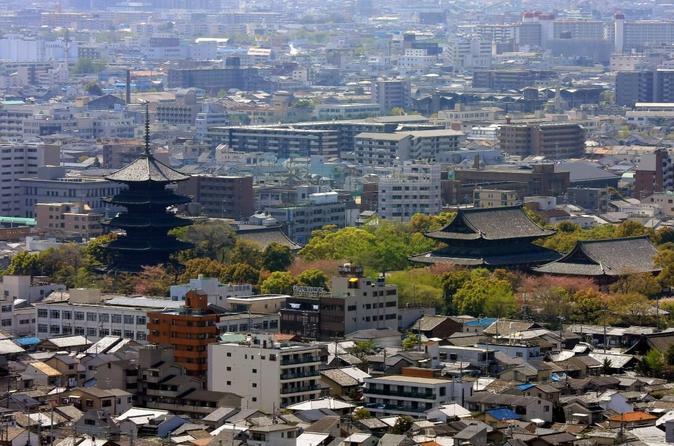 The Kiyomizu-dera on Mt Otowa is an 8th century Buddhist temple dedicated to Senju-Kannon. 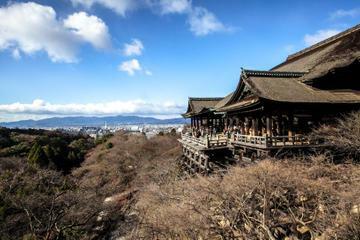 The Kiyomizu-dera on Mt Otowa is an 8th century Buddhist temple dedicated to Senju-Kannon. 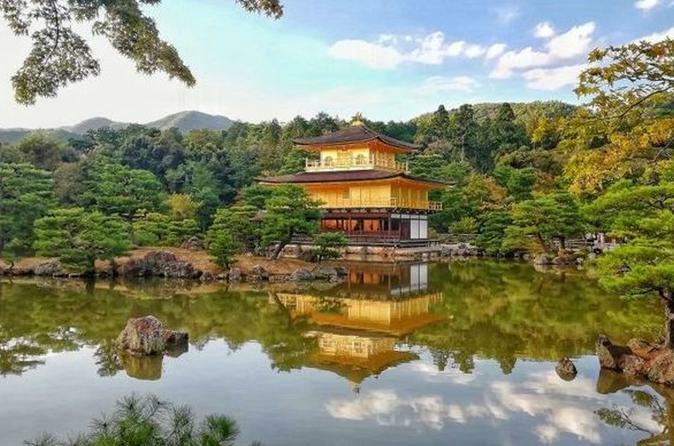 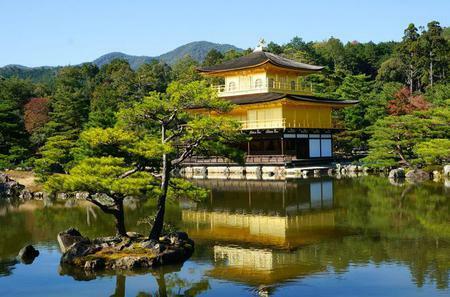 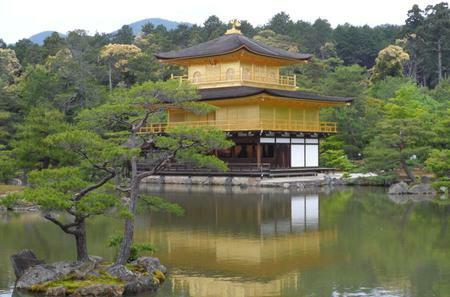 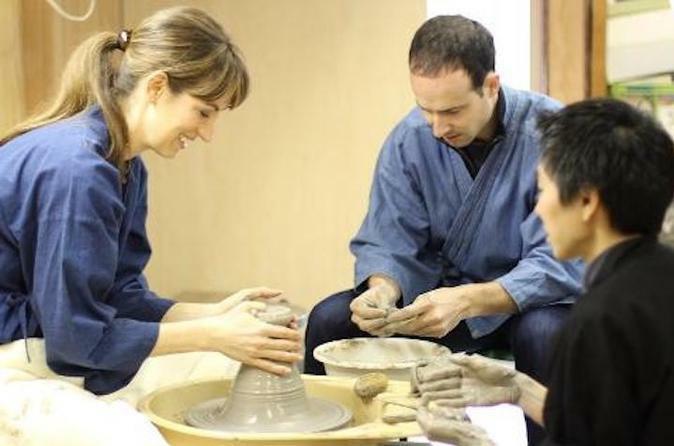 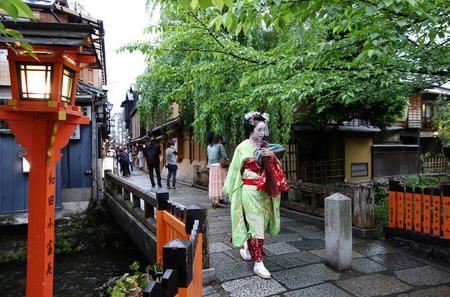 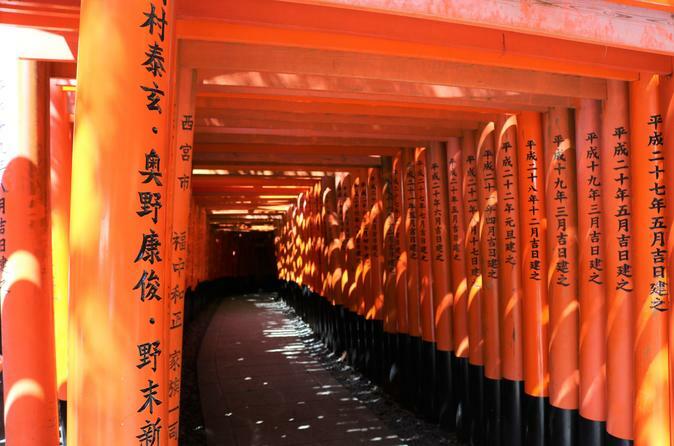 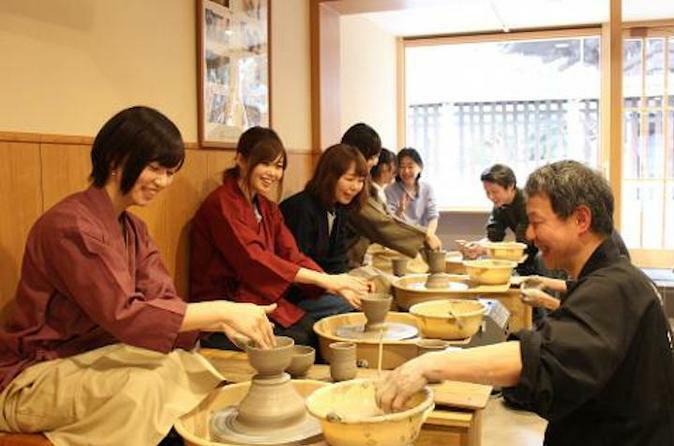 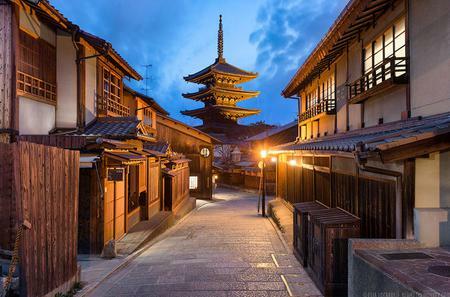 It is part of the 'Historic Monuments of Ancient Kyoto (Kyoto, Uji and Otsu Cities)' that are a UNESCO World Heritage Site for their contribution to the evolution of architecture and garden design between the 8th and 17th centuries. 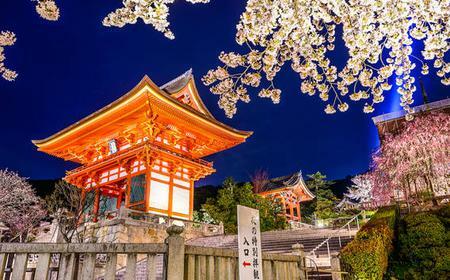 The Hondo (Main Hall) has the shrine of the Eleven Headed and Thousand Armed Kannon Bodhisattva, as well as the Kiyomizu Stage, a large veranda that extends out over the hillside and offers great views over Kyoto. 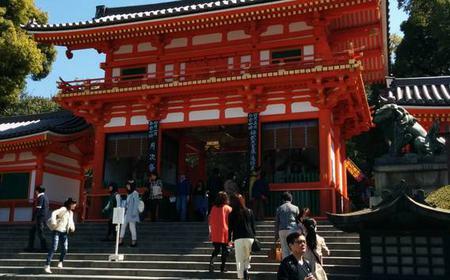 Another popular shrine here is the Jishu-jinja, which has 2 "love stones" positioned 18m apart between which visitors must walk with their eyes closed to find true love.